Investigators at the Buck Institute have revealed new data on the fitness of cells lining the intestinal tract as they age. The researchers found that fruit flies (Drosophila melanogaster) that were fed a restrictive diet were protected from leaky gut and the systemic inflammation associated with it as they age. Conversely, flies on a rich Atkins-like diet are more prone to developing intestinal permeability, a condition linked to a variety of human conditions including inflammatory bowel disease. Moreover, the researchers found that gaps in the intestinal barrier are caused by an age-related increase in the death of intestinal epithelial cells, also known as enterocytes. Interestingly, the Buck researchers observed that levels of dMyc act as a barometer of cellular fitness in enterocytes, post-mitotic intestinal cells. 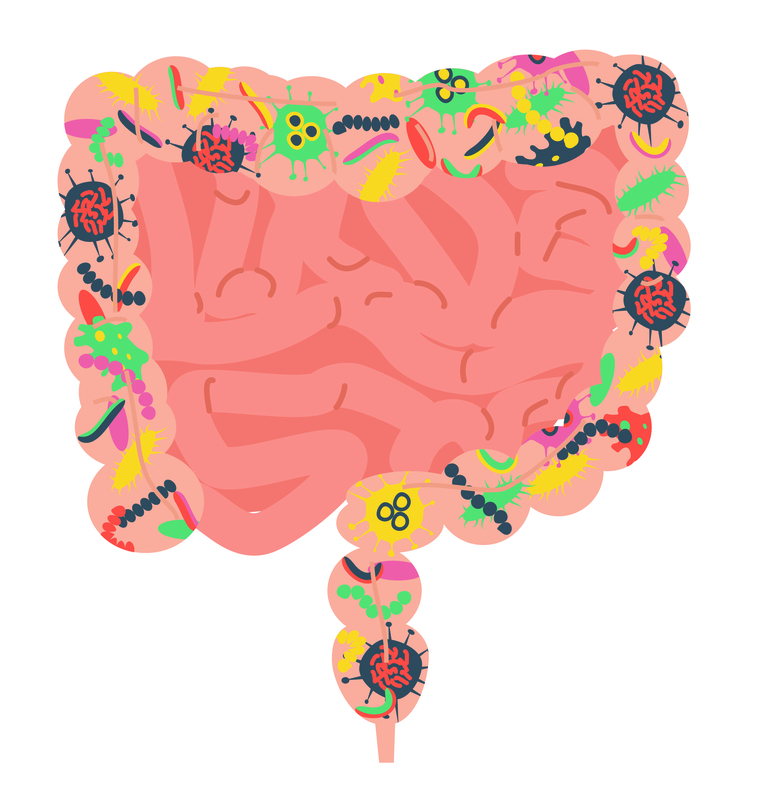 They found that cells that have too little dMyc get eliminated by neighboring cells through a process termed “cell competition” in an attempt to maintain gut health. Finally, the research team looked at the role of dysbiosis, an imbalance in the intestinal bacteria or microbiome of the flies, as a potential contributor to leaky gut. Even though dysbiosis has been proposed as a leading cause of leaky gut, researchers found that removing intestinal bacteria with antibiotics conferred only minimal protection to the animals and did not prevent age-related damage to enterocytes.